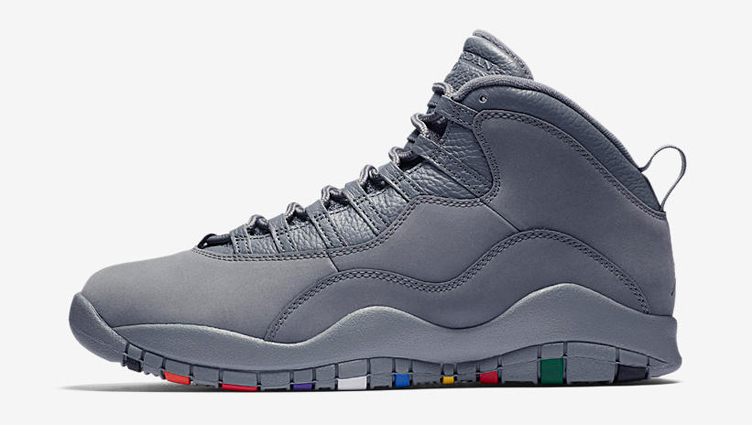 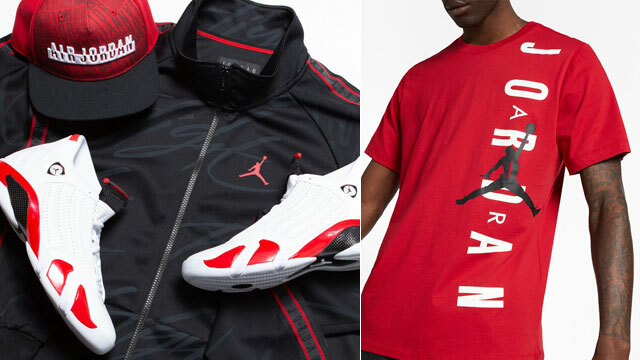 Copping the “Cool Grey” Air Jordan 10 sneakers and need a hat to hook? 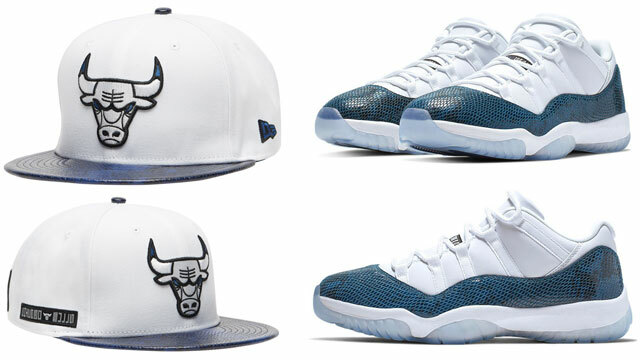 Take a look at these two Chicago Bulls New Era Black Label Strapback Caps that match the shoes. 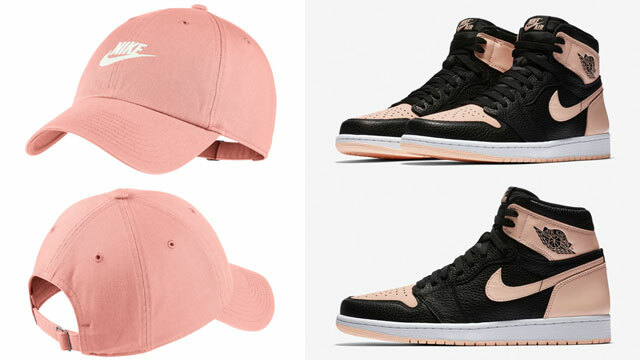 Coming from New Era’s premium Black Label Collection, both Bulls caps are covered in grey to match the new AJ 10 Retro release, with one cap featuring a cashmere finish for a smooth feel, and the other hat done in a suit fabric for a classy look to hook with the kicks. 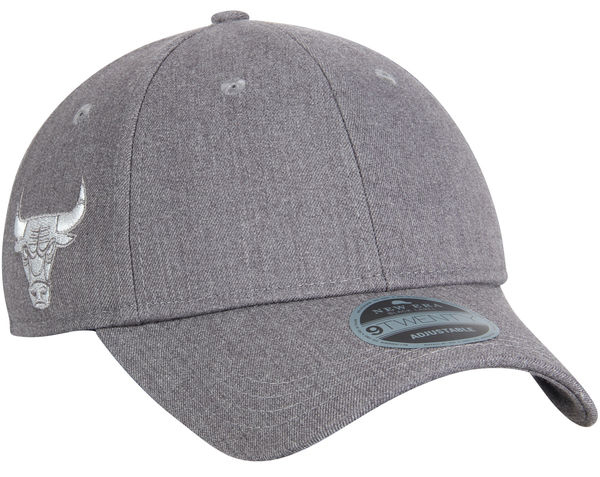 Both hats also feature a leather strapback closure with metal buckle for an adjustable fit, with Bulls branding embroidered on the front or side. 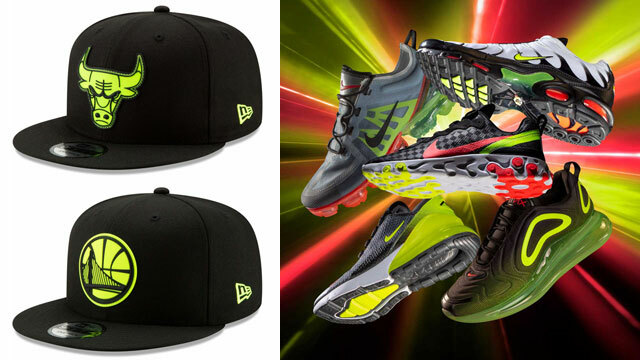 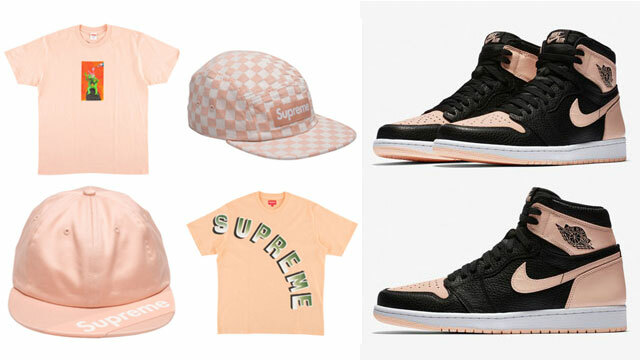 Check out the caps and kicks below. 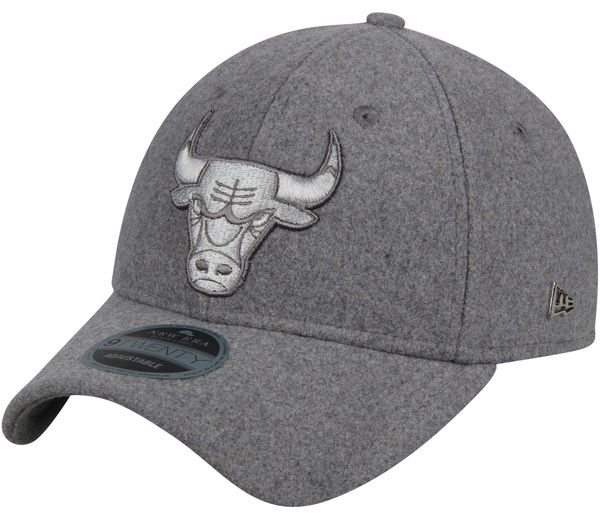 You can buy these Chicago Bulls New Era Caps at Lids.com or Fanatics.com.